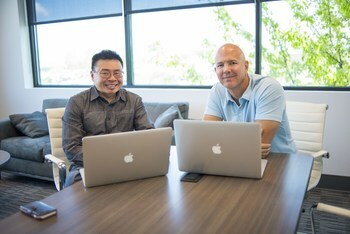 When our founders, Devon Dickinson and Tommy Cheng, started Verified First, they found inspiration from legendary business consultant Jim Collins. In his famous book, From Good to Great, Collins argues that companies prosper through making human capital their first priority. Collins compares a business to a bus with the leader as a bus driver. For a company to get to its destination, it’s critical to get the right people on the bus and keep the wrong people off the bus. Starting with “who” instead of “what” helps businesses adapt to a changing world and change direction to be successful. Even if you have great vision, a lack of great people will still create a mediocre company. Our founders took this advice to heart not only when building the team for Verified First, but also when determining our company’s purpose: To make companies great by helping them make effective hiring decisions. 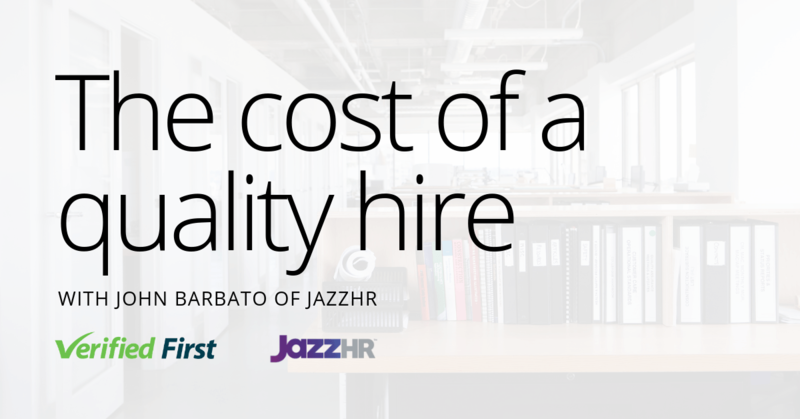 To grow your company, you need to hire candidates with the right skillsets. One of the challenges of hiring is that candidates often embellish their resumes and job qualifications, which has increased dramatically in the last few years. According to a 2017 article from Inc. Magazine, 85% of employers caught lies on resumes or applications, a significant increase from 66% of employers five years ago. 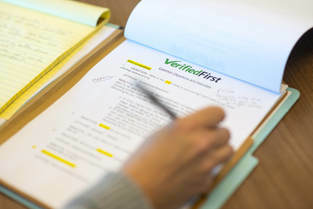 Screening for education and employment verifications will help you get the right people on the bus. Because people are your greatest asset, it’s imperative to screen out candidates that could pose a threat to your employees or clients. According to the Bureau of Labor Statistics, almost 2 million Americans report being victims of workplace violence annually. If your employees frequently interact with customers, there’s an even greater need to ensure that your staff is trustworthy. Aside from protecting the physical safety of clients, employees also need to protect their client’s personal and sensitive information from unscrupulous employees. Each year, billions of dollars worth of inventory is lost due to employee theft. Aside from losses in physical property, the Association of Certified Fraud Examiners reported that the average business loses 5% of their revenue to fraud annually. Smaller businesses experience higher median losses than larger businesses, making them particularly vulnerable. Although background screening has been helping companies make hiring decisions for decades, our founders saw a better way to conduct this process. They recognized a lack of innovation taking place in the industry and felt the process needed to be approached differently. To better serve our clients, we’ve designed our entire company around making background screenings quick, intuitive, and with minimum liability. We built our own software platform to make background screenings faster, which improves time-to-hire and helps companies to lock down top talent. It’s also designed to reduce human error that could put a client at risk with the Fair Credit Reporting Act (FCRA) and Equal Employment Opportunity Commission (EEOC) laws, which reduces the risk of costly lawsuits. Because the human element of a business is so important, we also took the lessons of Jim Collins to heart when building our team. 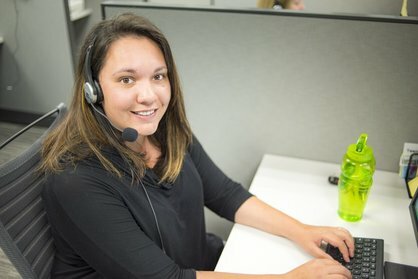 Unlike many background screening companies who outsource work overseas, we hired in the United States and placed all agents in our Idaho headquarters. Because our American agents have a better understanding of our judicial system, they verify information more rapidly than overseas workers. Through consolidating our team in the same location, we can also provide better training and improve the quality of their efforts. Lock down top candidates that can grow your company. 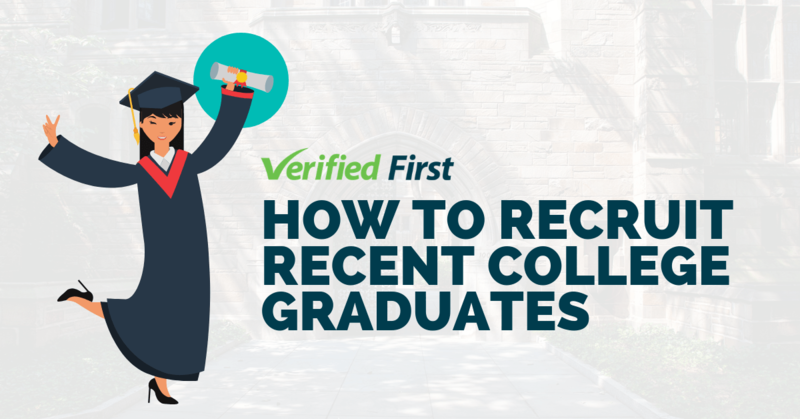 Talented professionals often receive multiple job offers and it’s also become common for many candidates to continue interviewing after accepting a job offer. 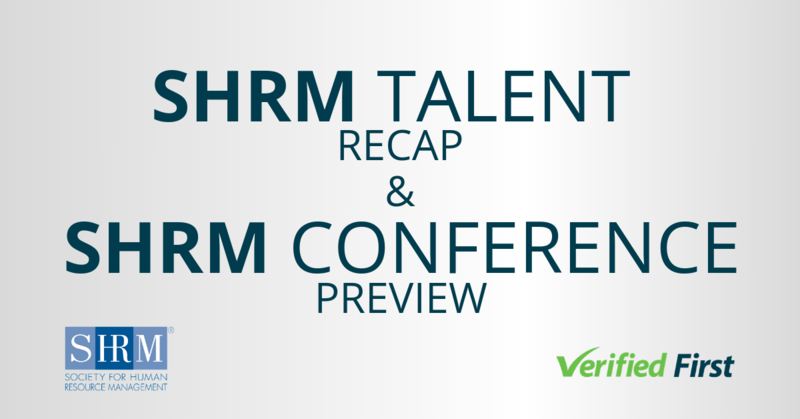 Faster background screenings will improve your time-to-hire and help with talent acquisition. 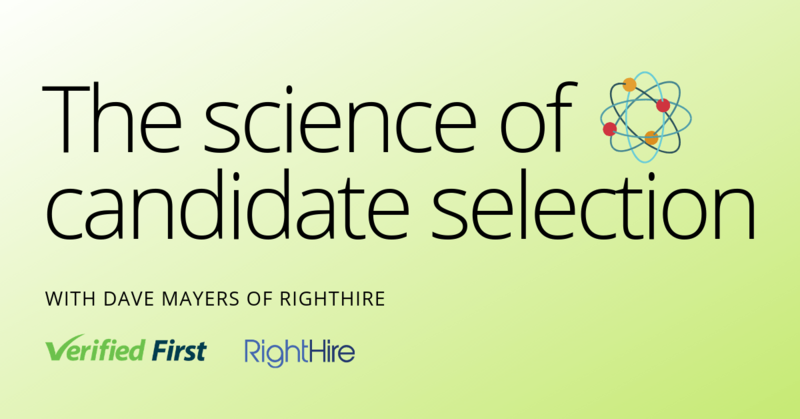 Increase your company’s profitability through eliminating lag time between candidate selection and start date. An efficient background screening process will reduce hiring bottlenecks, freeing up time and resources for other initiatives. Screen out the wrong people that detract from your company’s mission. A thorough vetting process will screen out bad candidates and also help you avoid legal liabilities with negligent hiring claims. It’s well documented that people are the greatest asset in every company. In a tightening labor market, companies need to improve their time-to-hire to be competitive and lock down the best talent. If you’d like to learn how we can help your company on its path to greatness, fill out the form below and a background screening consultant will contact you.